The Locus Science Fiction Foundation has announced the top five finalists in each category of the 2012 Locus Awards. 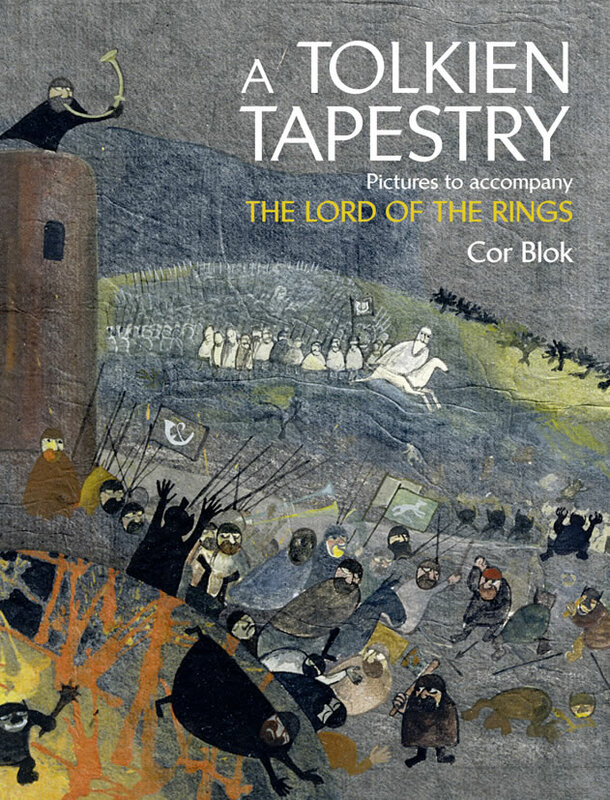 The good news is that A Tolkien Tapestry: Pictures to accompany The Lord of the Rings has been selected as one of the five finalists in the category Art Books. Winners will be announced during the Science Fiction Awards Weekend in Seattle WA, June 15-17, 2012. Connie Willis will MC the ceremony and judge the annual Hawai’ian shirt contest on Saturday, June 16. Additional weekend events include author readings, a kickoff meet-and-greet, panels with leading authors, an autograph session with books available for sale thanks to University Book Store, and a lunch banquet, all followed by the Clarion West Party on Saturday night honoring Clarion West supporters, awards weekend ticket holders, and special guests. Let us cross fingers that A Tolkien Tapestry does win! But as for now I'm really happy and honored to see the book make it to the finalists list. The hardcover edition brings a long and interesting essay by Cor Blok and an overview of Cor Blok's art in order of the book The Lord of the Rings. More then 100 paintings by Cor Blok takes us through the story of The Lord of the Rings, this time not in words but in pieces of art. It is a high quality printing, as most expect from art books by HarperCollins.